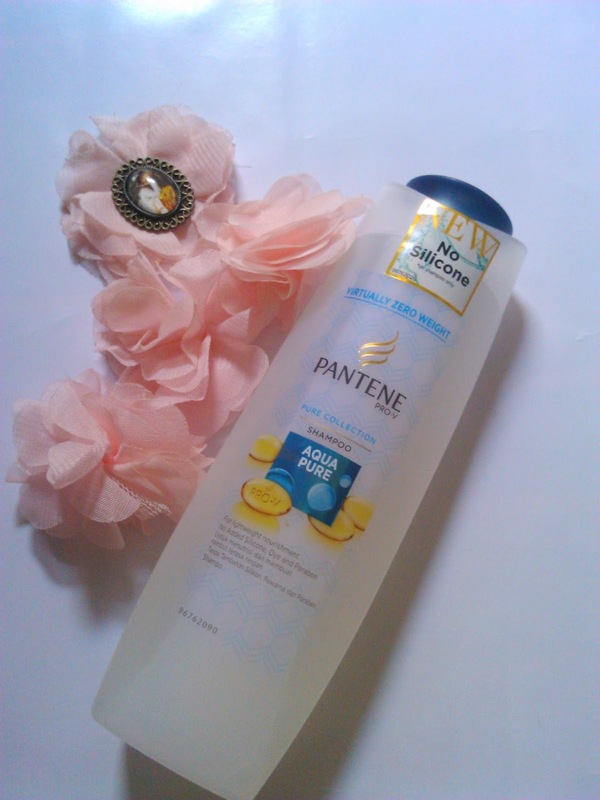 First Impression on Pantene Aqua Pure Shampoo - Hey There! Damn, this ad always follows me in every video i watched. 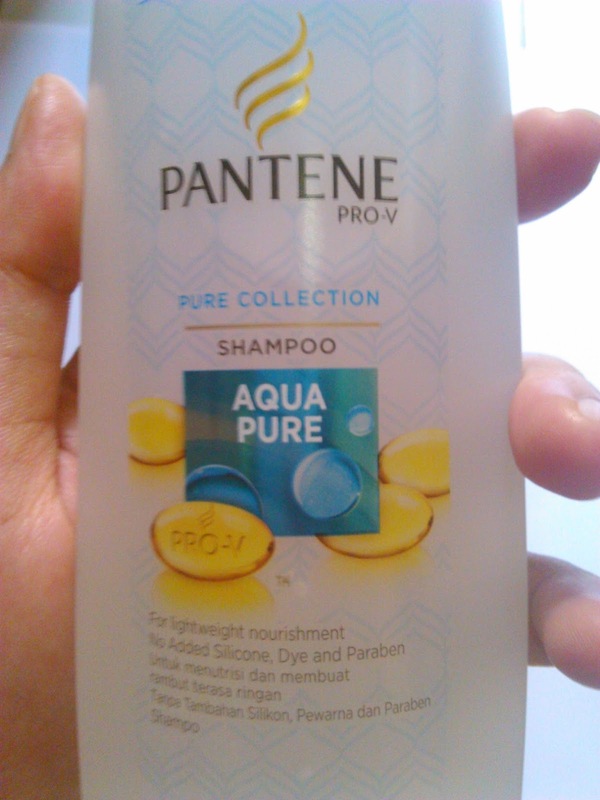 But, what makes me curious and finally, yes finally bought this is because I know Pantene had similiar kind of this shampoo, no silicone shampoo called Lively Clean, and I also been using this for months. When first I found this, I thought this one doesnt have the conditioner like the Lively Clean, but I saw the conditioner. 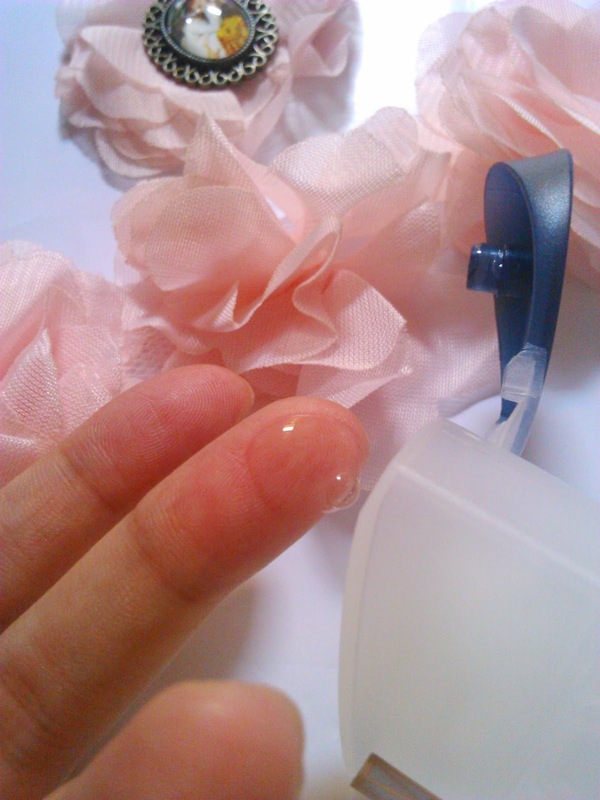 So, only the shampoo that doesnt have silicone in it, obviously. 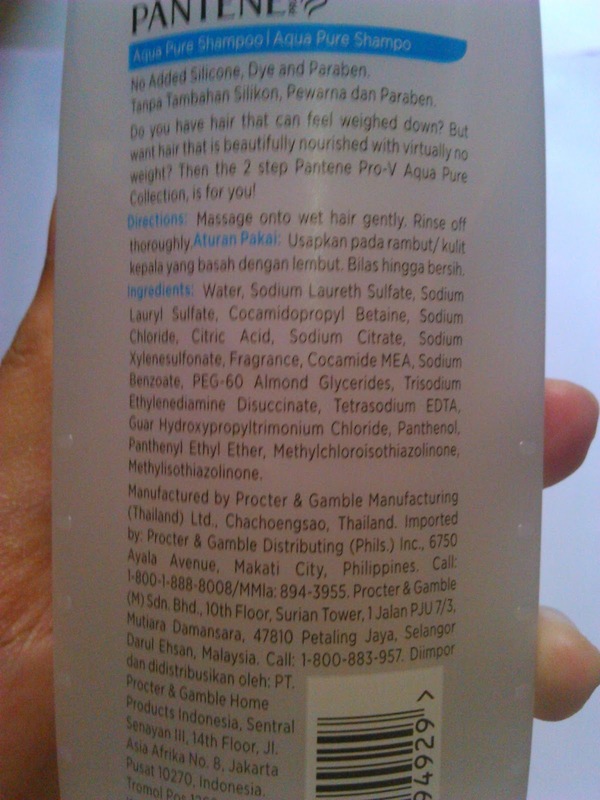 It smells very nice, it's different from another shampoo by Pantene. 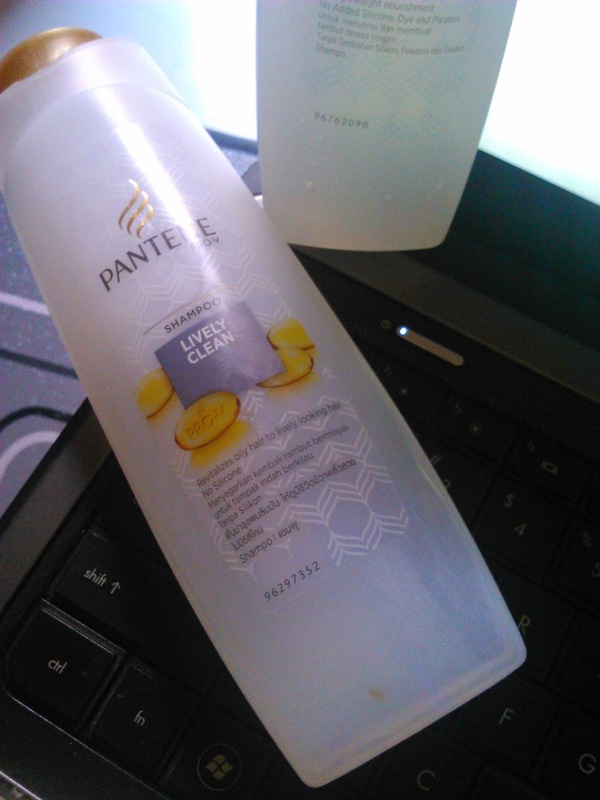 All Pantene shampoo smell the same but this one is a bit different, nicer and more noticable. And of course this one is the best. I didn't find it when I bought the Aqua Pure, so I think this one is replaced. Maybe the Aqua Pure is the upgraded version of this.